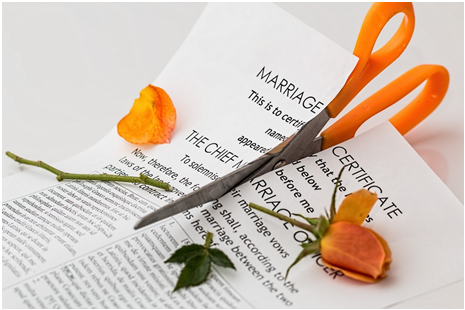 Your mouth must be watering after reading the above items and you must be craving of your favorite one but HOLD ON!!!!! These snacks may be super tasty but these are loaded with calories except the natural snacks if you are taking them in their original state. If you are also thinking that, Can’t we have snacks which taste delicious but don’t add calories to your body then let me tell you IT IS POSSIBLE. these small, fluffy, irregular shaped snacks is the best deal when it comes to saving money, feeling satiated and earn a nutritional boost. 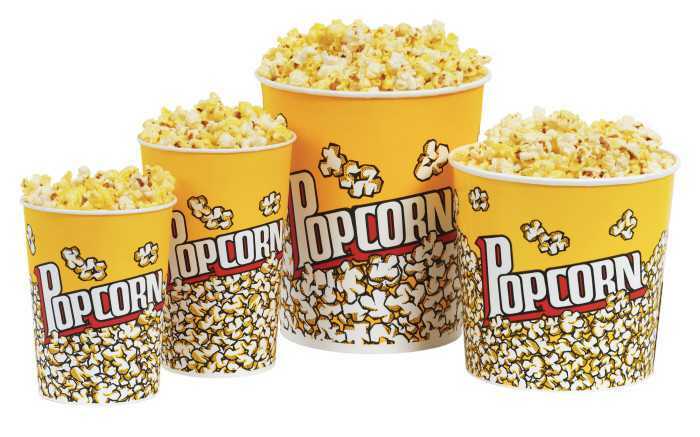 You can take 3 ½ cup of 94% fat free popcorn and put them in microwave for the final product. Don’t put any butter in it but you can add some lemon juice for the tangy flavor. The above mentioned amount of popcorn will cover your three recommended serving of the whole grains. hummus is a popular Middle Eastern treat and traditionally made with chickpeas but it can also be made with black eyed peas, soybean or other legumes. 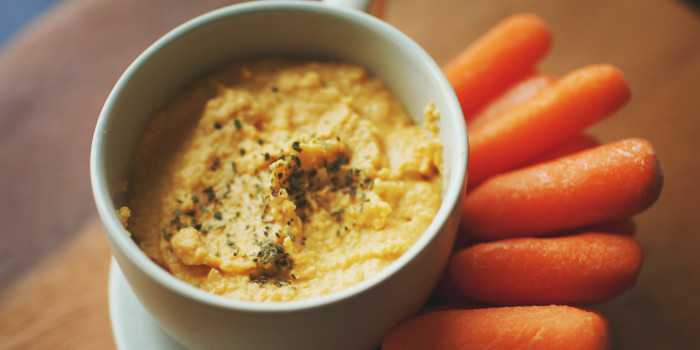 You can take ¼ cup of hummus with carrots and use it as a dip for fresh veggies. This will make you feel full due to its high fiber content. 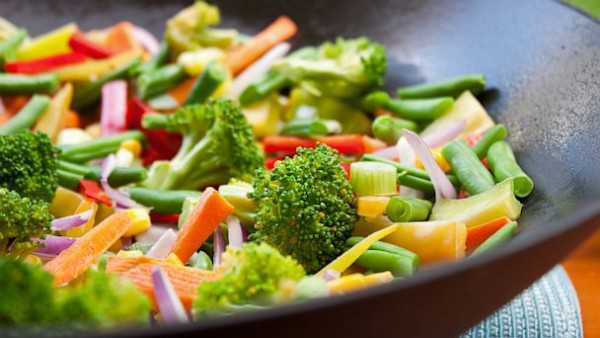 MUST READ Vegetarian Diet: Are They Really Healthy? it can lift your mood. 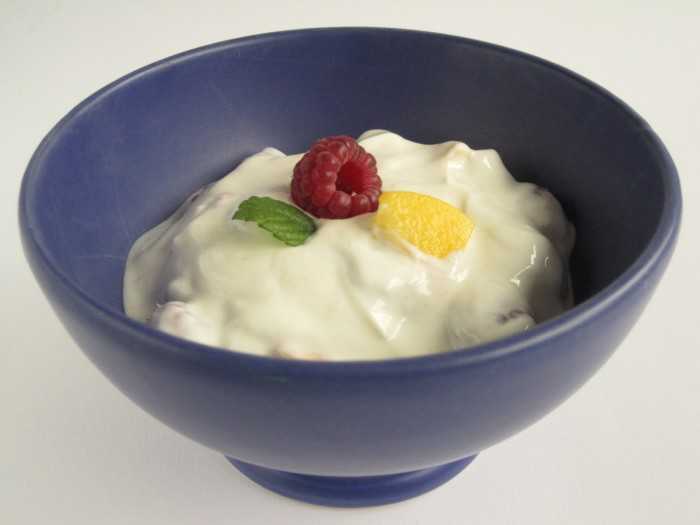 Oh yes, it isfoundthat B12 rich low fat yogurt can do such thing and its live bacteria are the good bacteria for your gut. 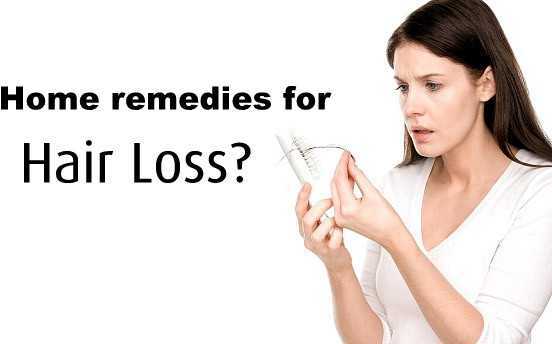 It can help in curbing hunger while keeping a check on your calorie count. you must have relished the hot corn cob grilled on char coal in rainy season. The best way to enjoy it with lemon juice smeared on it along with a little salt. 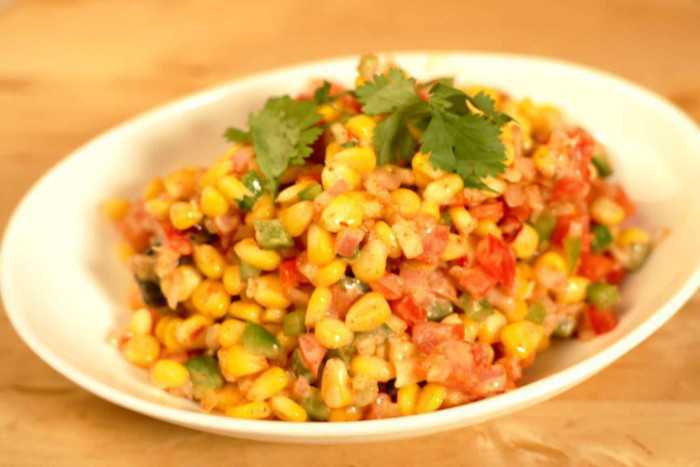 But corn chaat is another way in which you can savor your taste buds without gaining much calories. You just need boiled corn, chopped, coriander leaves, lemon juice, chopped onion, salt to taste and some green chili paste. Mix them thoroughly and your tangy healthy delight is ready. Corn is rich in fiber which will put off your cravings and other ingredients will enhance the nutrition value such as lemon juice increase the vitamin C content of the snack. this is commonly found legume in Asian continent and it is packed with protein, fiber and other nutrients. It has low glycemic index means it is good for people with sugar intake restrictions. 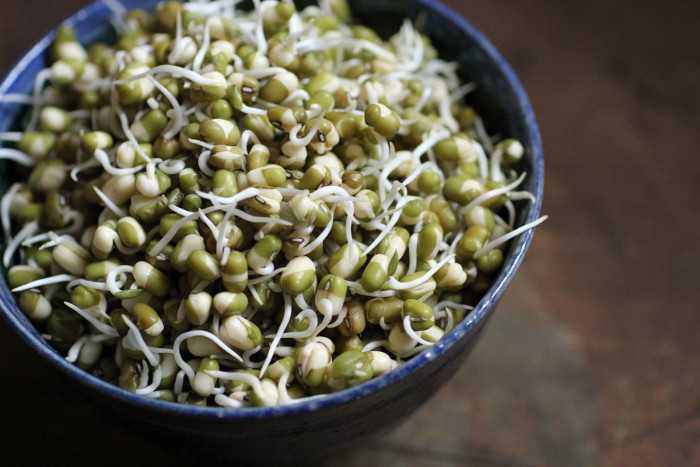 When Mung beans are sprouted, its nutrient content increases therefore it is more beneficial in its sprouted form. 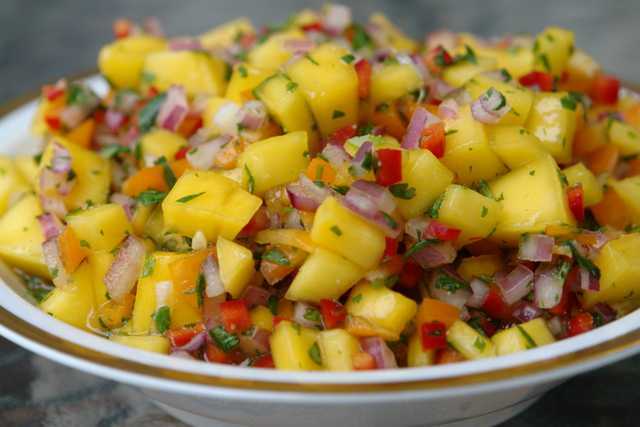 You can make it tasty by adding chopped onions, tomato, coriander, boiled potato, green chili and salt to taste. Toss all the ingredients in a bowl and enjoy it as evening snack. it is a salad and constituent of meal in Karnataka and Maharashtra. It is generally made with soaked Mung dal (split and without skin Mung bean), coconut, coriander leaves, and raw veggies such as carrot, radish or cucumber. It is tempered with cumin, hing and mustard. Beetroot kosambari is a tasty and healthy way to enjoy the benefits of beetroot. You can grate the beetroots manually or in a food processor and then toss it along with other mentioned ingredients in a bowl to get your delicious salad. This snack is very good for people with low RBC count or suffering from anemia as beetroot helps in increasing its blood count. when you will mix the king of fruits with veggies like cucumber, tomatoes, red onions, pepper powder, peanuts and chili then you will get a colorful and tasty mouth watering snack. Just cut the above ingredients in cubes and tossed them up in a bowl. Refrigerate the mixture for half an hour and serve with tortilla, chips or burritos. If you have a sweet tooth then you can mix honey as well. All these ingredients have many nutritional benefits. Mango is rich in vitamins and minerals while other ingredients like veggies will make the snack more refreshing and rehydrating. this is a very nutritious snack which you can have in breakfast. You will need soaked and boiled Chana (chickpea), chili powder, garam masala, salt and lemon juice. Toss the ingredient in a bowl and spread enough amount of this mixture on one side of bread. Add veggies like onions, carrots, cucumber, grated beetroot and coriander leaves on it and cover it with another bread slice. Toast it in a toaster until done. 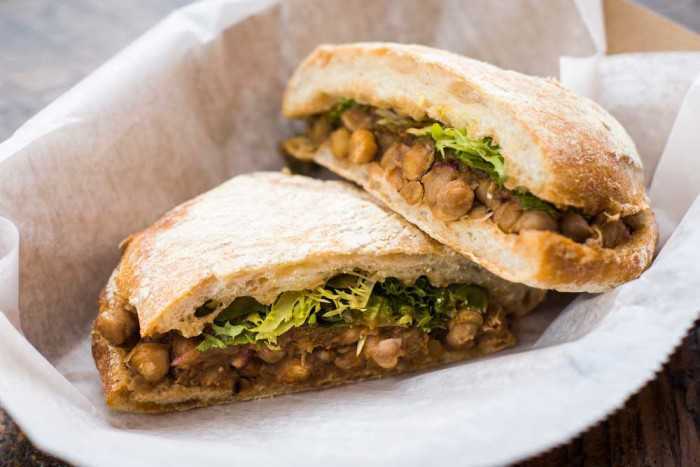 The other way to make this sandwich is sauté the boiled Chana in a pan. You can add chopped spinach or coriander leaves and salt to taste while you sauté. Cook it until it becomes extremely soft. Spread it on a bread slice and add your favorite veggies just like in the previous method. Cover it with another slice and toast it in a toaster. Try this sandwich with tomato sauce and start your day in a healthy way. pasta is a favorite of all ages especially the young ones and it can be used as a healthy snack. To make this snack, heat a pan, add chopped garlic and cumin seeds into it. When the garlic becomes aromatic then add diced onion into it and fry until lightly done. 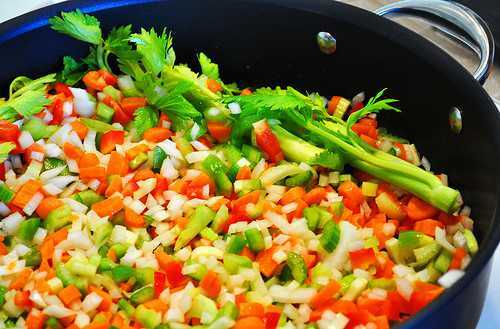 Add the veggies like onions, tomatoes, carrots, capsicum, peas, corn, baby corn, cauliflower, broccoli florets etc. into it and add salt to taste. When the veggies are cooked properly, add kasuri methi, red chili powder and masala powder to it. Fry it for 1 – 2 minutes. Add boiled pasta to the cooked vegetables and mix it well. Garnish it with coriander leaves and your evening snack is ready. 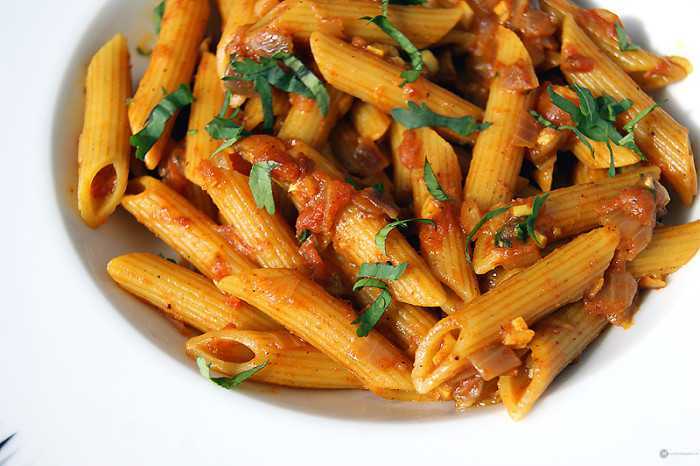 Although, pasta is mostly starch because it is made of flour but it has sufficient amount of vitamins and minerals. When you will team it up with above mentioned items then it will become more nutritious and tasty snack. it is the perfect breakfast with no cooking except boiling of eggs. This salad is prepared with minus any mayo or yogurt so if you can’t eat without them then you can add it in your salad version. But the salad will be lighter on your tummy without mayo and yogurt. You just need to cut the eggs in small pieces and put them in a bowl. Add your favorite veggies like spring onion, grated carrot, beetroot, cabbage, etc. and some salt to taste. Mix the ingredients properly and have a quick, tasty and healthy breakfast. You cannot pack this in your kid’s Tiffin as eggs should be consumed within 2 hours of cooking as they don’t keep good in lunch boxes. 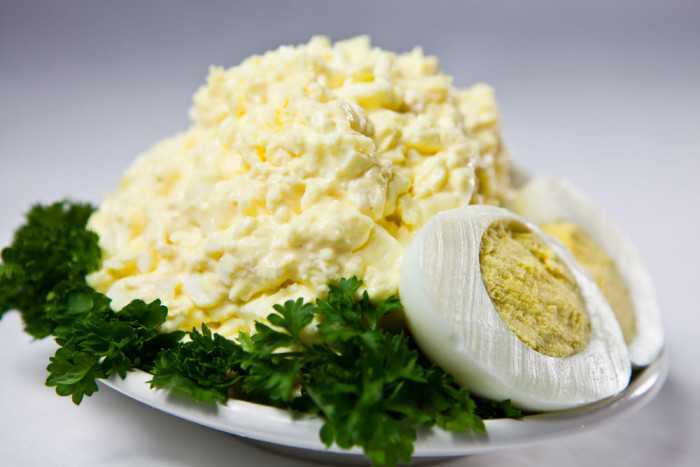 This snack will provide your recommended diet of protein and since boiled egg is used in the recipe then there will be no loss of nutrition will occur during its preparation. 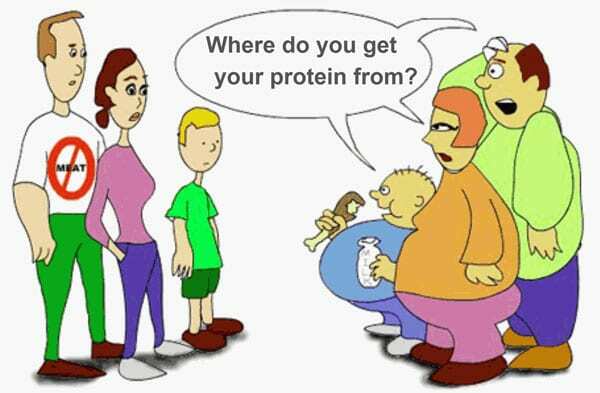 Vegetarian and Vegan Diet: What’s the Difference?